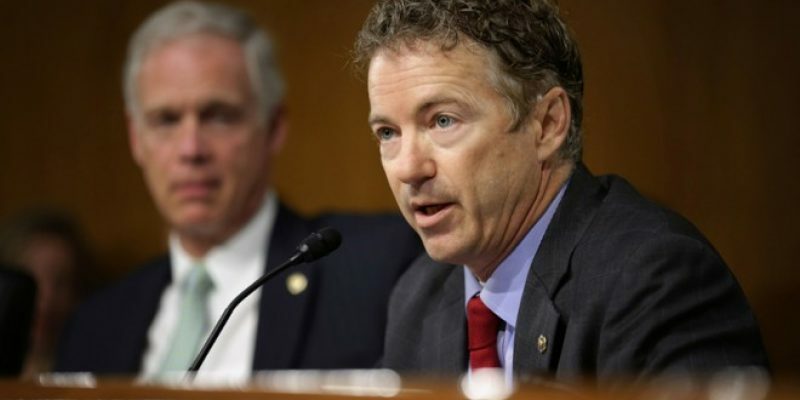 This week Sen. Paul proposed an amendment to remove federal government involvement in the abortion industry, in particular, eliminating taxpayer funded abortion. STOP TAXPAYER FUNDING TO ABORTION PROVIDERS Petition. “One of the top priorities for a Republican Congress that professes pro-life values on the campaign trail should be to stop taxpayer funding for abortion providers. This is our chance to turn our words into action, stand up for the sanctity of life, and speak out for the most innocent among us that have no voice,” Sen. Paul added.